As digital banking has become synonymous with banking itself, legacy banks have found themselves in the throes of a death battle with fintech disruptors. Offering seamless, multi-channel experiences is no longer enough to gain and retain customers. 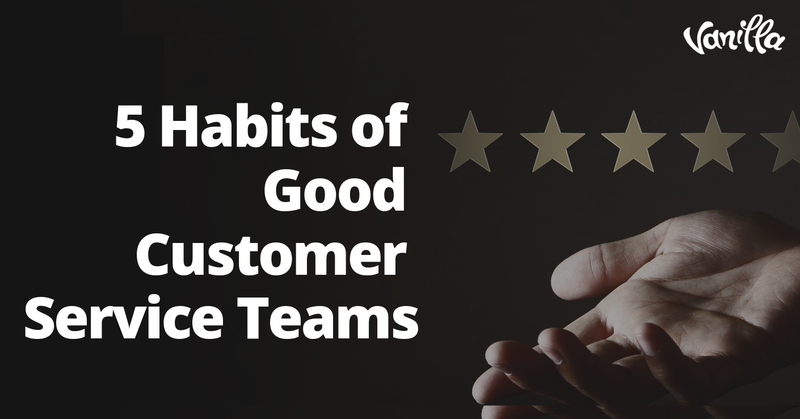 Instead, that battle has largely – if not entirely – shifted to providing better customer experiences at every touchpoint across the entire customer journey. Even banks which understand this face a huge problem. Namely, the fact that the digital revolution has also meant an increasingly ‘dehumanized’ environment. 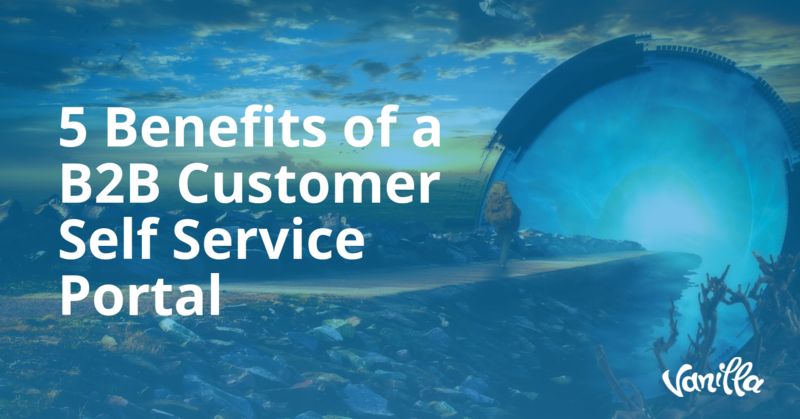 Today, many customers prefer self-help options such as knowledge centers, community forums and social media to traditional, human-interactive methods of customer support. And that means traditional methods are not only obsolete, but harmful. Ultimately, this has left legacy banks scrambling to determine how to market to consumers in a way which differentiates them from the competition. Because customers now expect customer service via digital and self-help channels, the key to differentiation lies in leveraging them into marketing opportunities. Every day that a bank follows an approach which doesn’t place these new realities front and center, it costs them ROI. Fortunately, the nature of digital and online community mediums make it easy for CS departments to collect data about customers. This helps them find better solutions, faster. 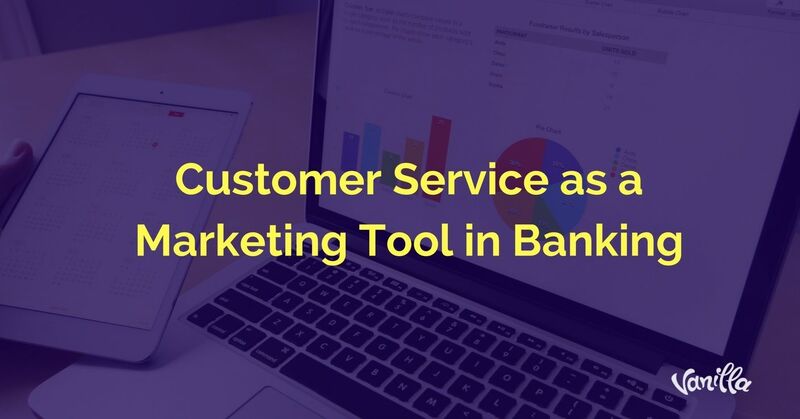 Properly leveraging the tools now available for digital banking, social media management and community forum curation gives talented legacy customer service departments all the raw material they need to generate new, effective marketing initiatives for banks. What must banks do to achieve this? And how should their CS departments approach social media and community forums? For starters, these are excellent marketing tools because they allow banks to interact with customers effortlessly and authentically. These digital mediums are where customers are already sharing their needs and thoughts about their experiences interacting with companies. Because customers are already there, that in turn means the medium is a natural, non-invasive way for banks to gather information and to engage. CS departments should use this as their lodestar to guide all operations. For example, CS departments can use the basic hashtag search to collect free, accurate and constantly updated business intelligence. Searching for a bank’s own name is an obvious tactic. However, more sophisticated hashtag research can provide insight into what customers or potential customers think about the bank itself. It can also be useful in understanding competitors, products, touchpoints and even pain points. In addition, this data can be used to identify potential leads, and refine marketing messaging and strategy. 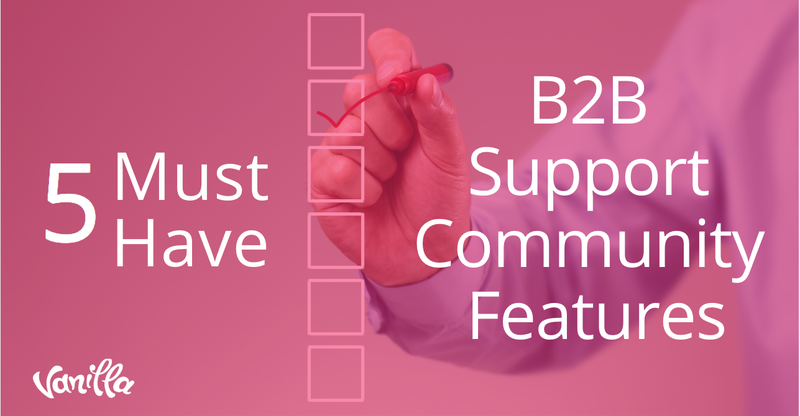 Community forums are even more effective at providing BI and lead generation opportunities. 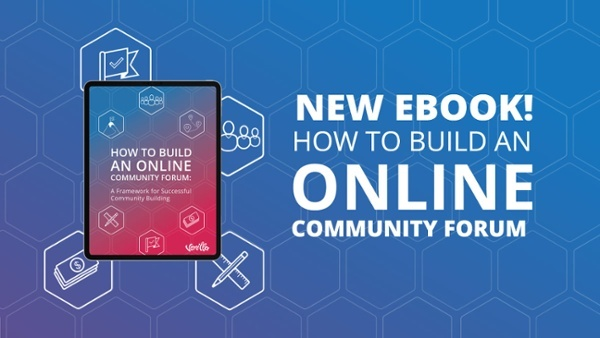 CS departments can run their own forums that double as both a place for existing customers to interact and a place for prospective customers to get information. Forum curation allows banks to project the image and messaging they want in an authentic and simplified manner. Gone are the days where we need to communicate with customers through awkward and impersonal surveys. When done properly, CS departments can use these techniques to jump into a space and get creative with direct, conversational language that builds connections and empathy with customers and leads. One of the greatest weaknesses of traditional banks is their unwillingness to change. Oftentimes, even if there’s ecognition that something should be done differently, deciding on a course of action and investing in execution is lacking. CS departments know customers want a personal touch, and may struggle to believe that ‘impersonal’ methods are adequate. However, the evidence is overwhelming that proper use of digital channels is not impersonal. Today’s digital consumer doesn’t just want a ‘personal’ touch — they want the most personal touch possible within their preferred medium to connect. Many CS departments rightly have an intuition that customers still want that ‘human’ touch. This is often cited as the reason the traditional, physical branch is not entirely obsolete. However, their error is believing that because digital isn’t ‘face-to-face,’ digital channels can’t be used to provide personal experiences and create marketing opportunities. Banks must create their forums for discussion, pay attention to what customers are saying and use technology and human CS expertise to guide the conversation and provide service where needed. Those that execute this change will turn customer service into a marketing machine to drive ROI now and in the future.